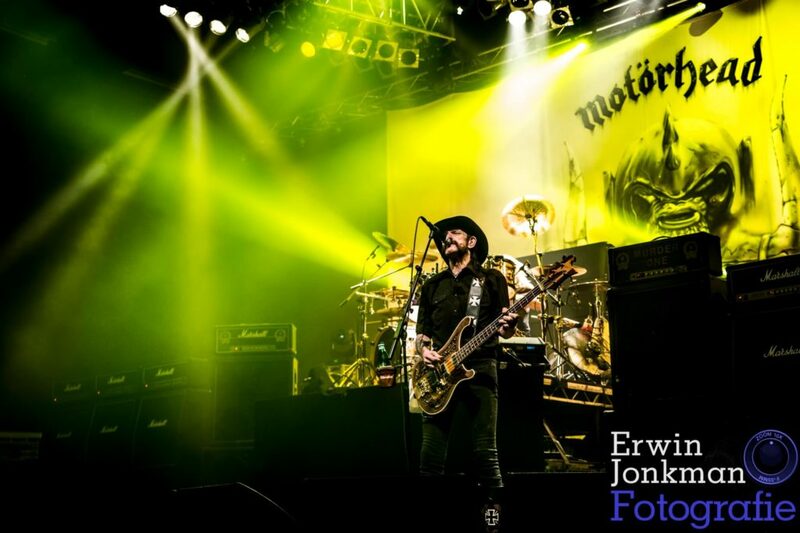 November 20, 2014 | Ijsselhallen, Zwolle – When we take about legendary, we talk about Motorhead. The band was founded in 1975 and is still touring around the world with icon/frontman/singer/bass player Lemmy Kilmister. 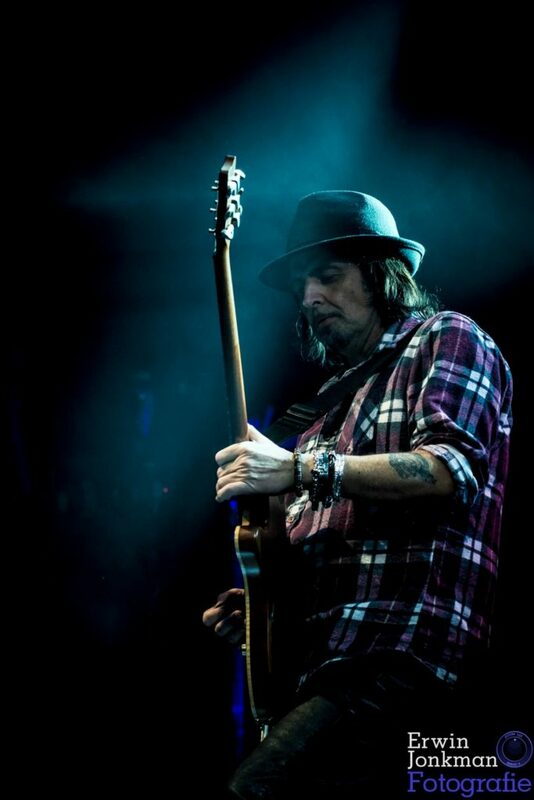 It’s the first gig in a long time in the Netherlands after his illness, so we were excited what to expect. The band is playing fast and loud for almost 40 years, so this night they’re doing it the same way! Before hitting the stage we see Lemmy walking by backstage, in his typical black clothes and his customized boots. Unfortunately we have to make the conclusion that the Rock ‘n Roll legend looks fragile and tired. 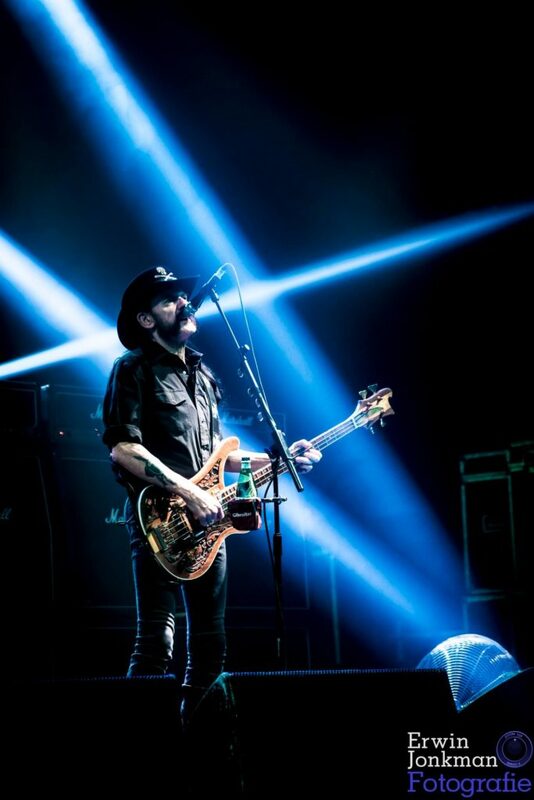 While Lemmy starts rolling his sleeves, the lights are going down and the crowd is screaming. 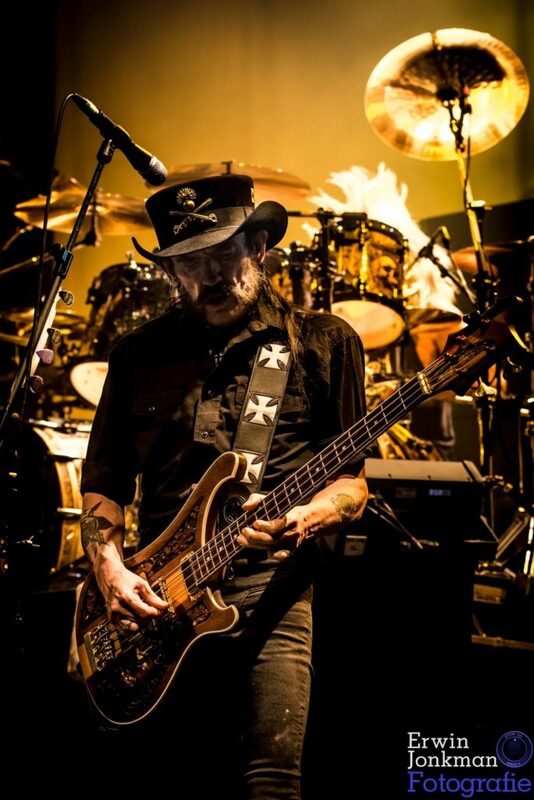 “We’re Motörhead and we play rock & roll” are Lemmy’s first words when they hit the stage. What a power and energy is this band bringing! Amazing! Even if you know the guys are 51 (Mikkey), 53 (Phil) and 68 (Lemmy) in age. 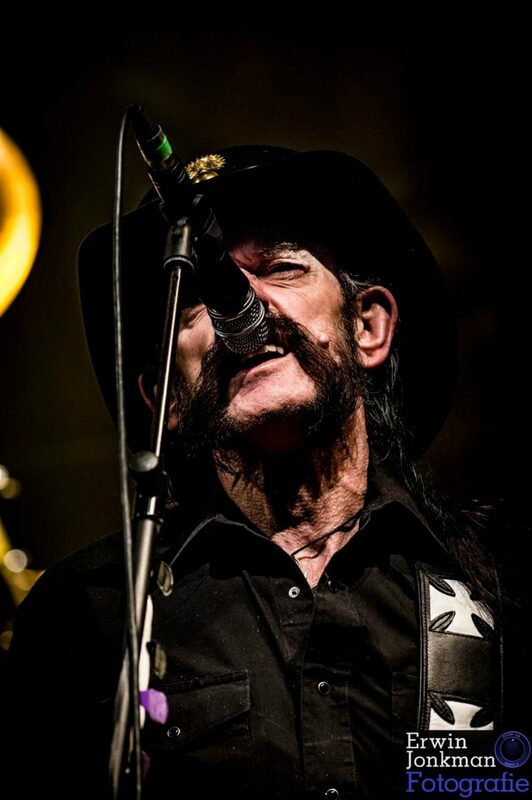 Lemmy his vocals sounds also very clear and the instrumental power is like a machine. Motörhead is playing a nice mix of especially old and some new songs. The play only two songs from their latest album ‘Aftershock’. 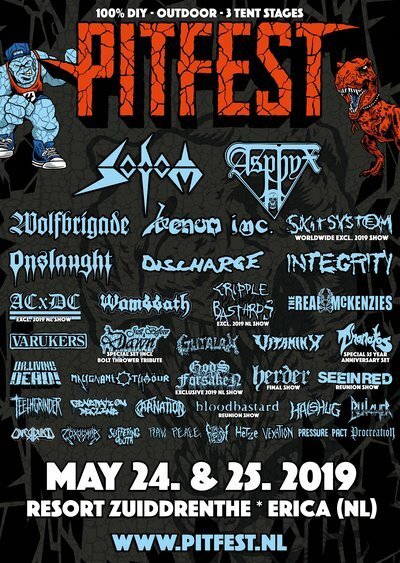 The new songs ‘Do You Believe?’ and the bluesy ‘Lost Woman Blues’ are excepted very well, but when the classics songs pass by, the audience goes insane and sings along with Lemmy & co. It needs some time before Lemmy is totally warmed up. He doesn’t have the power in the first songs that we expect from him. During the guitar solo from Phil, Lemmy is taking some breath backstage. After that he is coming back on stage with the energy and power as we know it from the past. 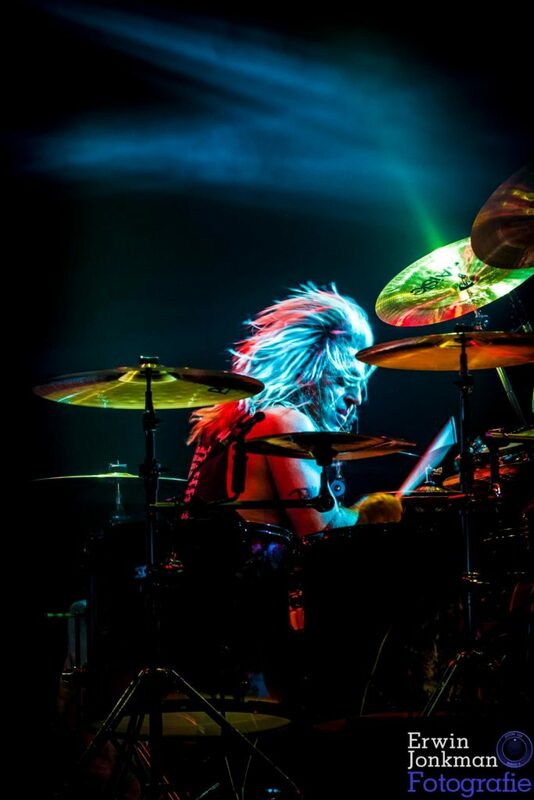 There’s also a lot of power in the drum solo from Mikkey Dee during the song ‘Doctor Rock’! A few songs later it’s time for their biggest song ‘Ace Of Spades’. What can we say about it… Then it’s time for a short goodbye and the encore: ‘Overkill’. A brilliant last song before they say really goodbye to the audience. After they dropped some drumsticks, plectrums and shirts in the audience, they waved and walk down to their backstage room. After more than an hour the show is done. It’s short, but intense and the crowd is going home satisfied. TheY saw their legend getting older and maybe they saw him for the last time… So take care Lemmy, people in The Netherlands aren’t done with you yet! Erwin is photographer for PitKings in the north and east part of The Netherlands.